The Monterey Peninsula Buddhist Temple is located in Seaside, California. It is a member of the Buddhist Churches of America, headquartered in San Francisco, California. The temple belongs to Jodo Shinshu Hongwanji-ha school of Buddhism. The mother temple, Ryukoku-zan Hongwanji, is located in Kyoto, Japan. Jodo Shinshu Buddhism is the most widely practiced form of Buddhism in Japan and in Japanese ethnic communities around the world. It is a school of Pure Land Buddhism, the most common form of Buddhism in all of eastern Asia. 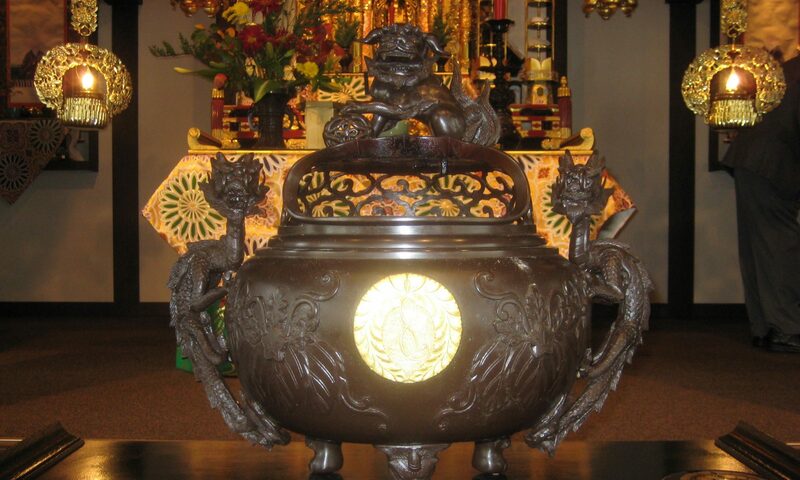 Pure Land originated in 5th century China and centers on a practice of devotion to Amida Buddha. its emphasis on devotion rather than arduous monastic practice makes it particularly popular among lay people. The Monterey Peninsula Buddhist Temple is a Safe Zone. Will be understanding, supportive, and trustworthy if LGBTQIA+ people need help, advice, or just someone to talk to. Will not tolerate homophobic, heterosexist, cisgenderism comments and actions but will address them in an educational and informative manner. 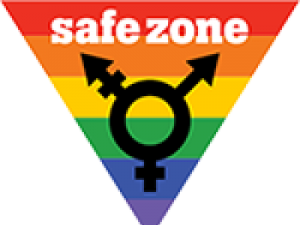 Have attended Safe Zone training and have information on campus and community resources.